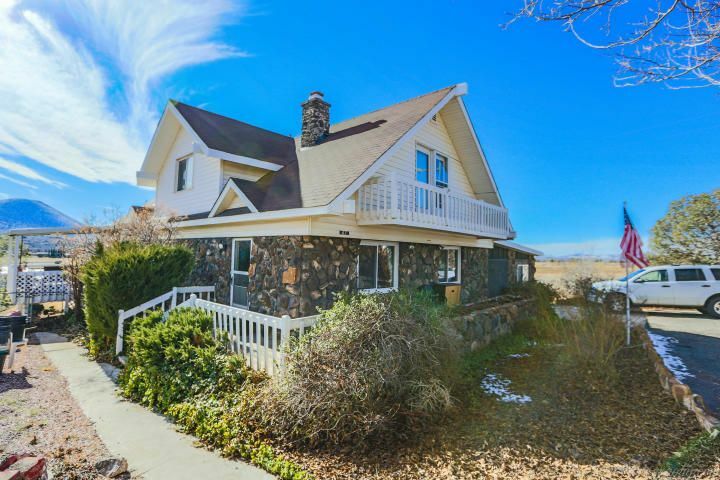 All Veyo Utah homes for sale are listed down below. For Veyo Utah real estate listings that include land and commerical properties, please use the Southern Utah Home Search tool also located below. 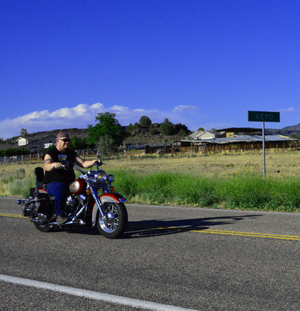 Veyo Utah is located on the edge of Dixie National Forest, approximately 20 minutes north from St. George on UT-18. It’s elevation is 4500 feet, giving Veyo much cooler summers but still very dry and manageable winters. 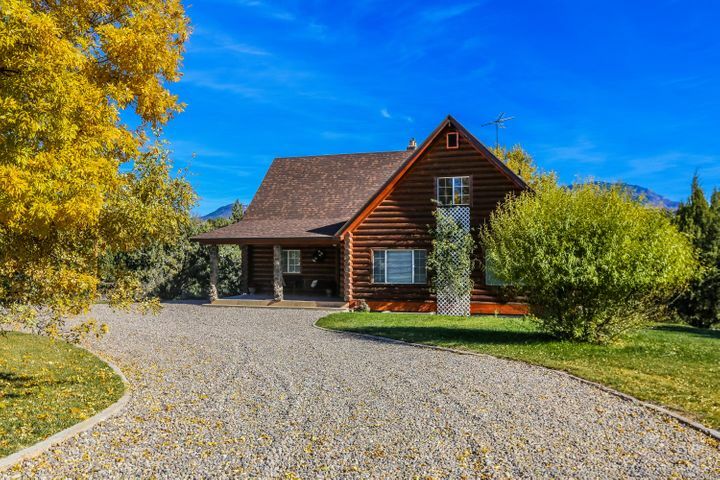 The population is less than 700, so there are just a few Veyo Utah homes for sale at any given time. The neighboring communities of Brookside, Central, Dammeron Valley and Pine Valley depend on Veyo for basic necessities such as fuel, groceries and its post office. 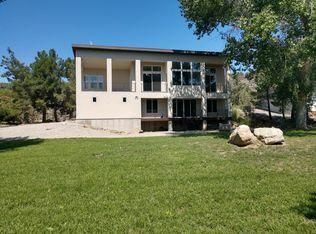 However, Veyo also boasts a few area luxuries including a couple locally-owned restaurants, roller skating rink and the Veyo Pool Resort, which offers swimming, dining, rock climbing and camping. 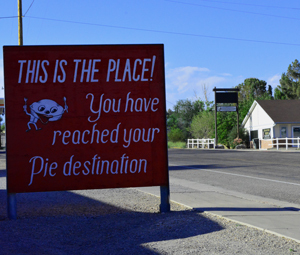 Visitors from St. George or Las Vegas who are just passing through often stop in Veyo to purchase fishing licenses and bait, and many cannot resist the urge to indulge in Veyo’s famous gourmet pies. 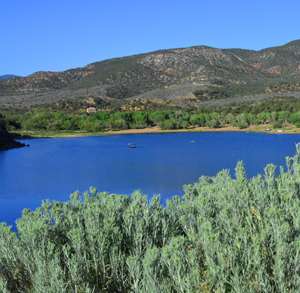 Veyo is just a couple minutes away from Baker Resevoir, which offers brown and rainbow trout fishing as well as camping facilities. Gunlock Resevoir is a larger body of water located just 10 minutes west. Visitors of Gunlock enjoy boating, water skiiing, swimming, fishing, and camping. 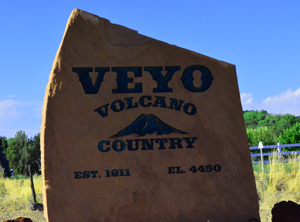 People choose to live in Veyo because of its peaceful setting at the base of Pine Valley Mountain, the intriguing volcanic landscape and the affordable homes and large lots. Many citizens own horses, ATVs and fishing poles, and just about everyone knows how to have a good time. 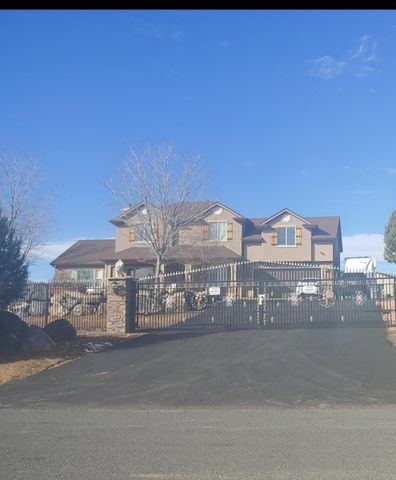 If there are any Veyo Utah homes currently for sale, you’ll find them below. 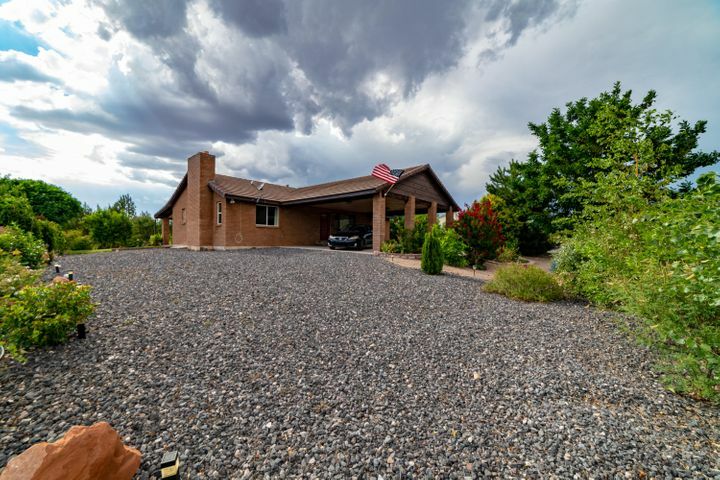 If you have any questions, please contact Veyo Utah Realtor Joel Robertson at (435) 773-1220 or Joel@HomeInStGeorge.com.